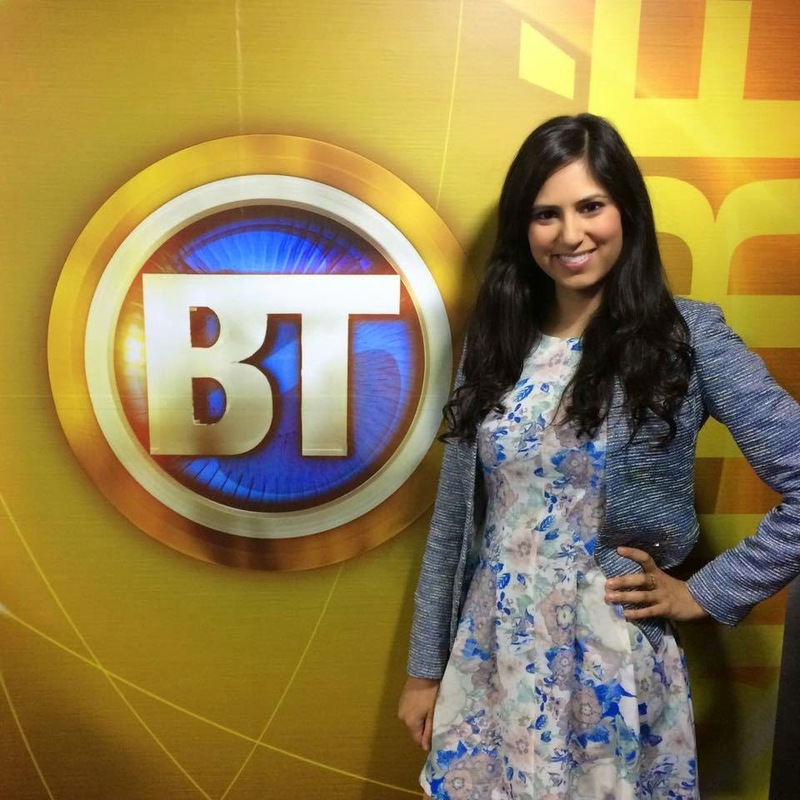 For the last few months, regular viewers of City’s Breakfast Television began to wonder who would replace morning news correspondent Laura Casella when she went on maternity leave in mid-April. Laura and her husband Diego are expecting their first child, a girl. So how did they fill the role for at least the next year with someone as bubbly and professional as Laura? 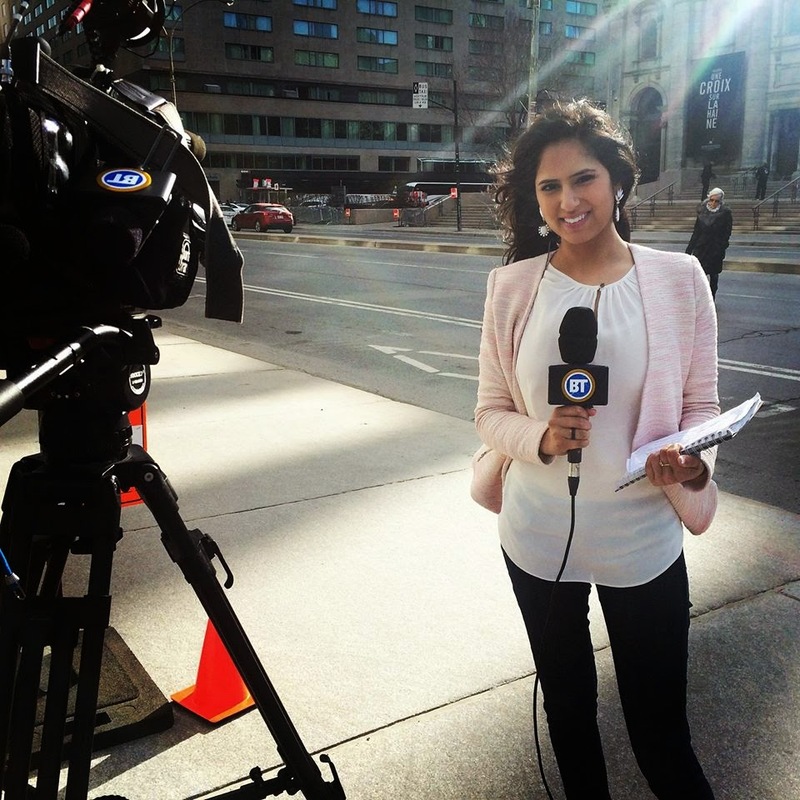 City made an excellent decision in hiring Aalia Adam, the beautiful and charismatic young reporter from Global TV. I caught a number of her appearances this week and she looked poised and prepared. Aalia at her new digs. Karen Macdonald, news and station manager at Global and one of the best people in the business, was indeed Aalia’s fairy godmother. It was her call last summer to give her a chance to step in as a replacement for the vacationing Jessica Laventure doing the weather. She became acclimatized to waking up so early. I make it a practice each day to watch both the Global Morning News with Richard Dagenais, Camille Ross and Laventure and BT with its crew of Alex Despatie, Joanne Vrakas, Elias Makos, Wilder Weir, Catherine Verdon Diamond and now Aalia Adam. 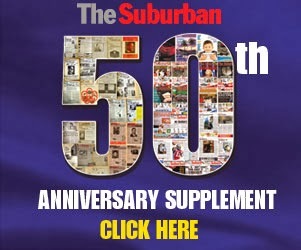 The English community is so fortunate to have this type of news and current affairs coverage available from 6 a.m. to 9 a.m. weekdays. How hard is it to turn on the TV if you have one in the kitchen while having breakfast? I love Aalia! What an amazing reporter. Aalia is incredible! Double A all the way!